What is the average weight of a ballerina? What is the most famous ballet performance in the world? 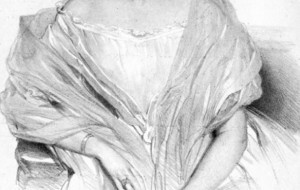 Who is the first ballerina performed 32 fouettés? What do you think the average weight should be of a ballerina? A man dancing in ballet raises not less than a ton for each performance, that is, he raises a ballerina about 200 times. Some stories are more well-known than others. This is the case with any genre including ballet. What do you think What is the most famous ballet performance in the world? Performing 32 fouettes in a row represents the incredible skill, technique, and control of a prima ballerina. The step requires strength and stamina that can only be gained through years of dedicated ballet training. Alexander Godunov - "Le Corsaire"
The arrival to the Bolshoi Theater of Alexander Godunov was sensational. A blond viking appeared in the theater with amazing appearance, huge growth, manly beauty, some very modern appearance and at the same time very individual. Find out what style of dancer are you? See what style you should be learned and the company that is right for you? Try this quiz to find out which style of dance is right for you. How well do you know Positions of the Body? 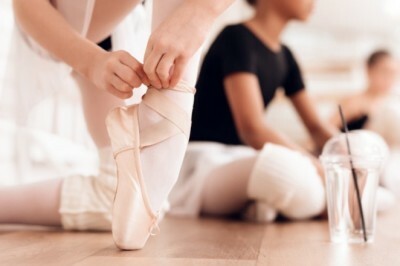 This quiz tests your knowledge of basic to advanced ballet terminology and their translations. How well do you know Misty Copeland, first African-American principal dancer of ABT? Quiz- 8 questions about Misty Copeland, principal dancer of ABT. 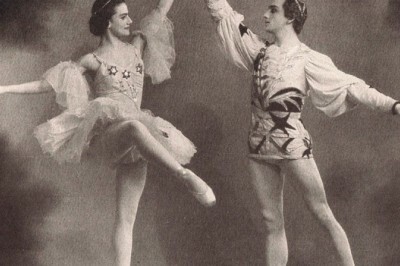 Ballet History- how well do you know Ballet history? 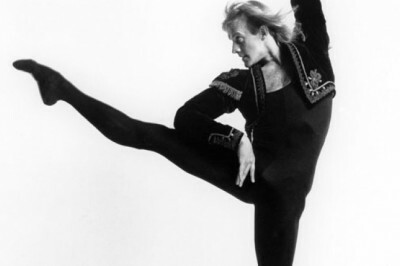 Quiz- 7 questions to test your knowledge of ballet history and origin. Quiz- How well do you know ballet terminology and their translations? Ballet History- Which Ballet company is the oldest? Oldest modern Ballet companies worldwide. Two great ballerinas dancing the female variation from "Grand Pas Classique". Who was the first ballerina to dance en Pointe? 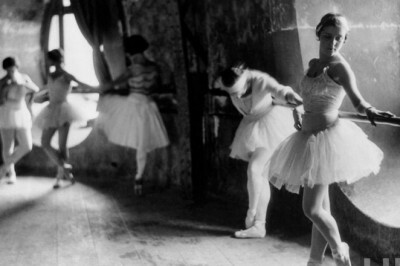 Women began to dance ballet in 1681. At that time, the standard women's ballet shoe had heels.